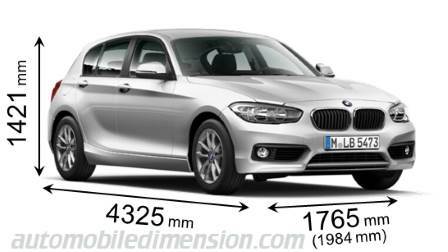 Range of BMW automobiles to help you find a new car according to the size of each vehicle. 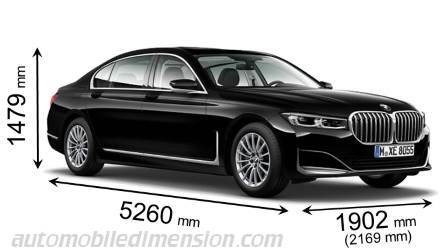 Model replaced by the new 7 Series in 2019. 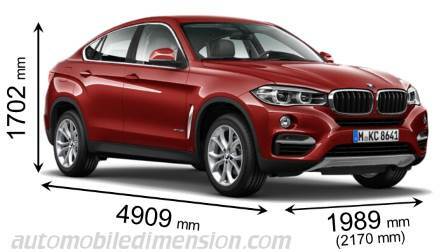 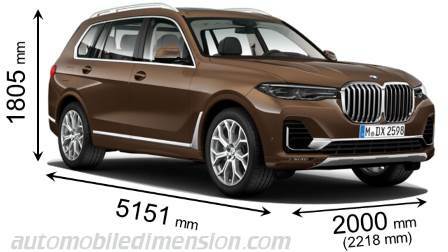 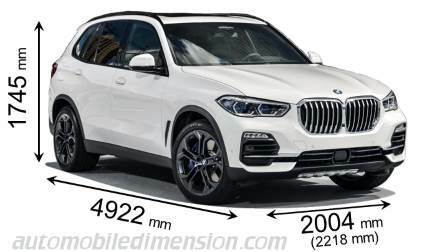 Model replaced by the new X5 in 2019. 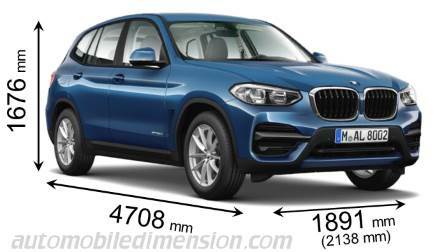 Model replaced by the new X4 in 2018. 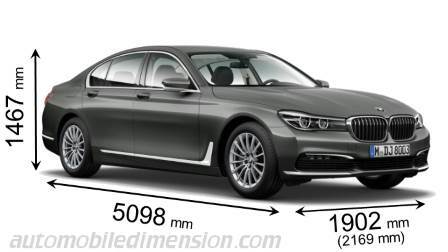 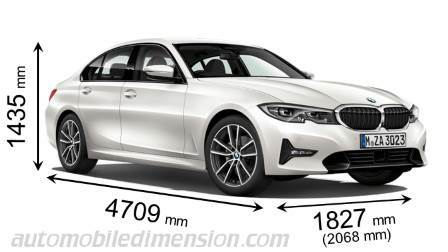 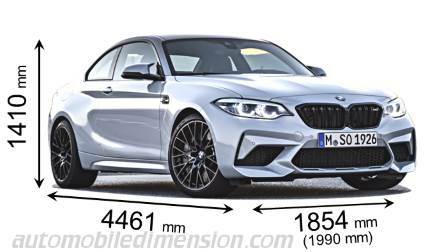 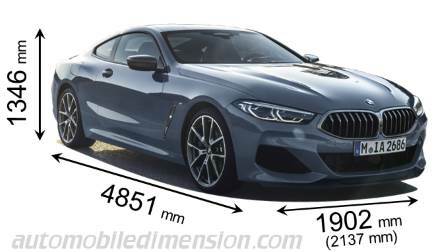 Discover which vehicles of any make are similar-sized to the BMW model you choose in its three dimensions of length, width and height. 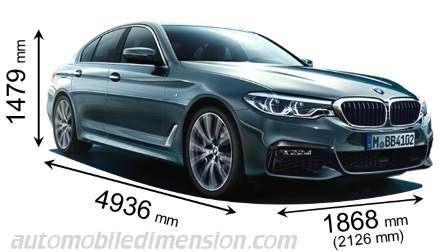 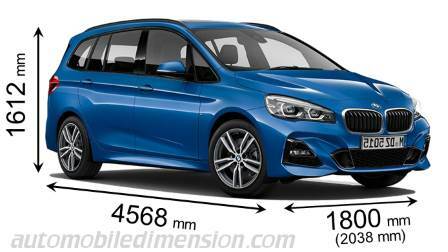 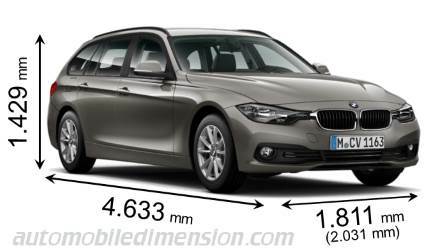 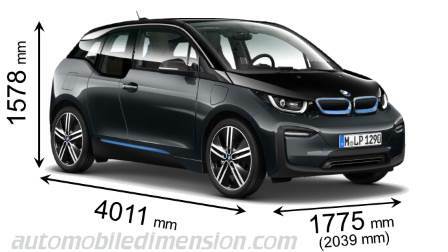 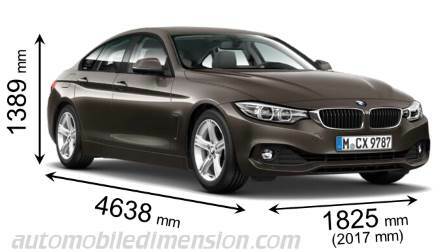 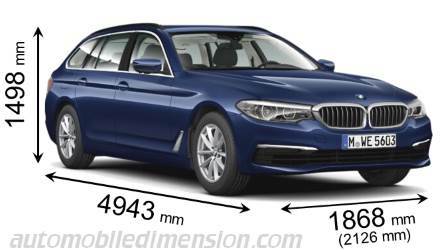 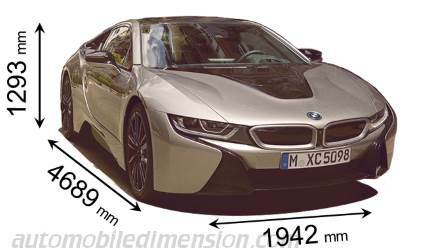 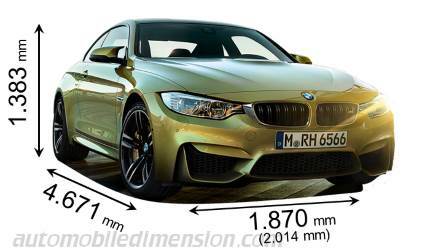 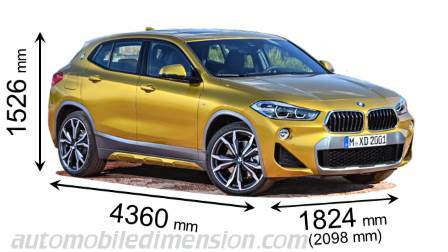 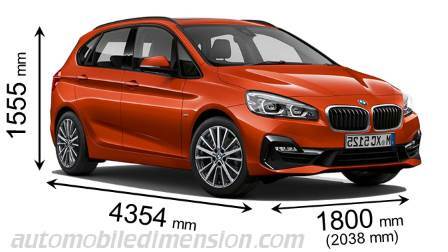 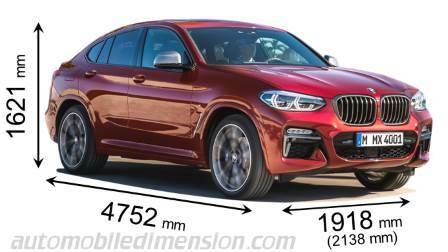 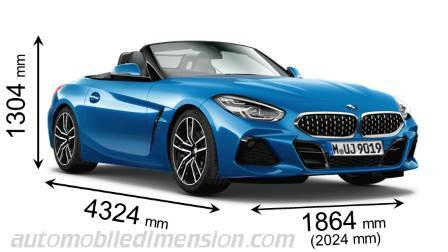 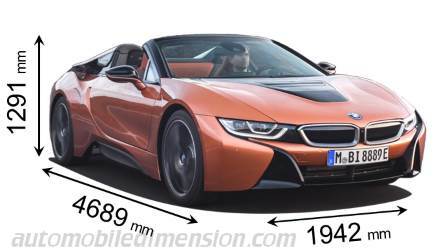 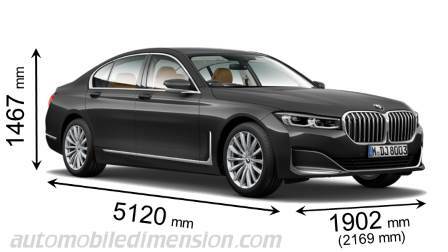 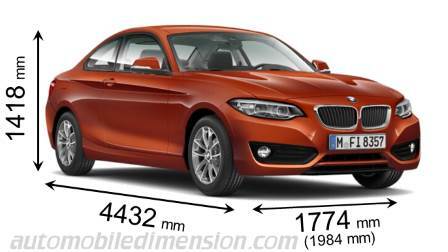 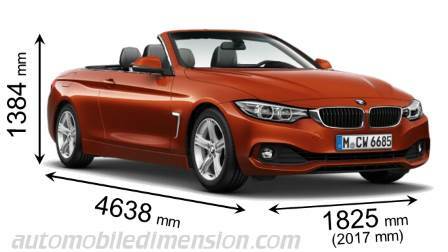 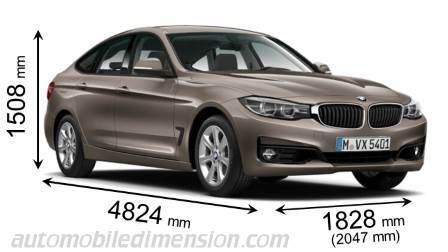 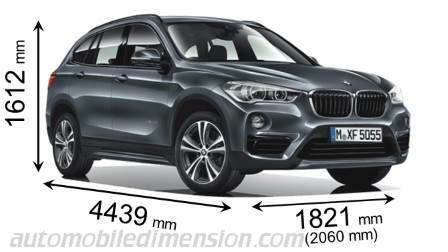 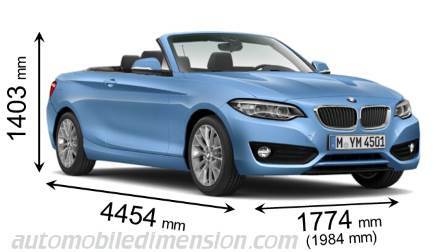 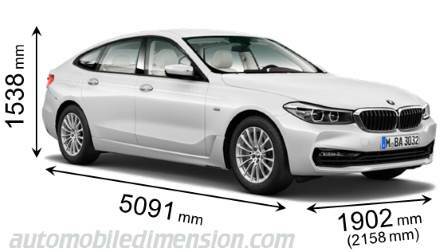 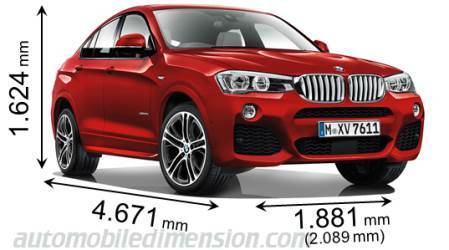 Specs of length, width and height of each vehicle BMW are expressed in millimeters and the boot space in dm3, equivalent to liters.